Famously characterized as the story of two Dashwood sisters who embody the conflict between the oppressive nature of civilized society and the human desire for romantic passion, there is far more to this story of two daughters made homeless by the death of their father. Elinor, 19, and Marianne, 17, initially project the opposing roles with Elinor cautious and unassuming about romantic matters, while Marianne is wild and passionate when she falls hopelessly in love with the libertine Mr. Willoughby. But the lessons in love and life see the two characters develop and change with sense and sensibility needing to be compromised as a matter of survival. 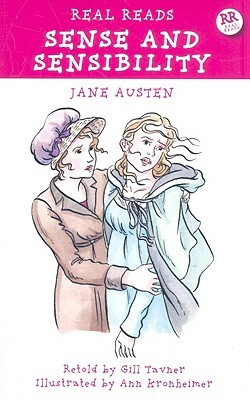 Written when Austen was just 19, this story has been read as a biographical reflection of her relationship with her own sister Cassandra, with the younger Jane being the victim of sensibility. However, the novel is far more than a simple case of passion versus manners, and depicts the romantic complications of two women made highly vulnerable by the loss of their father and estate.